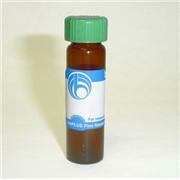 1mg/ml BSA solution in 0.85% Sodium Chloride and 0.01% Sodium azide. 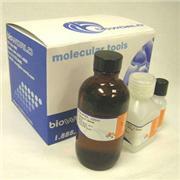 bioWORLD's products are supplied for LABORATORY RESEARCH USE ONLY. 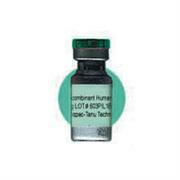 The product may not be used as a drug, agricultural or pesticidal product, food additive or as a household chemical. 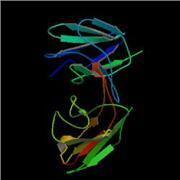 Conalbumin (ovotransferrin), Gal d3, is the second most common protein in egg-white. 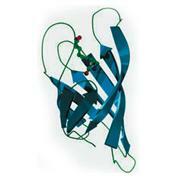 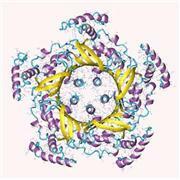 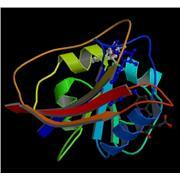 It is a plasma protein that is responsible for binding and transporting iron. 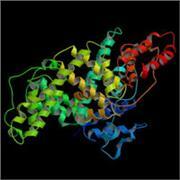 Conalbumin is a major allergen of hen's egg-white.